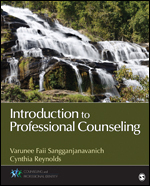 SAGE's Counseling and Professional Identity Series fosters the development of knowledgeable, skillful, and caring counselors by providing texts for a wide range of courses offered in most Counseling training programs. 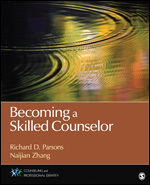 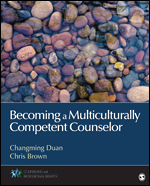 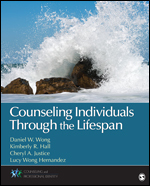 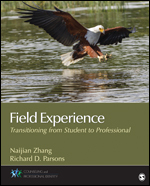 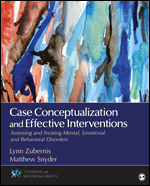 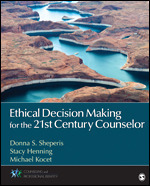 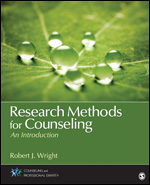 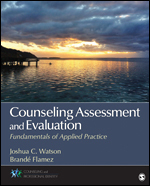 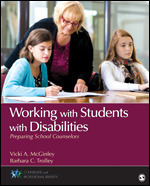 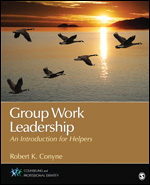 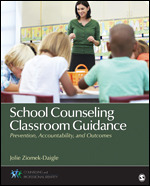 Each text focuses on a core counseling skill while addressing CACREP Standards and broader competencies that span the entire Series. 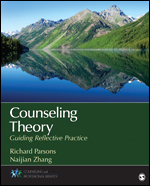 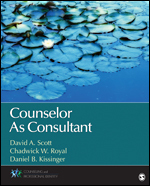 Whether you're teaching a single course or looking to implement a consistent approach across several courses in your program, SAGE's Counseling and Professional Identity texts will be invaluable resources for helping you develop the counselors of tomorrow.